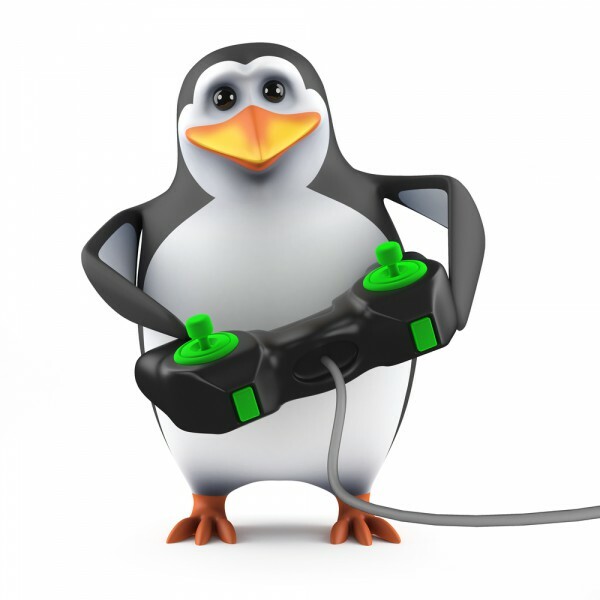 Historically, Linux and gaming were like oil and water -- it did not mix. For the most part, this was just accepted as a fact of life. Quite frankly, this was OK as users were more interested in maintaining their box and chatting with other Linux users anyway. However, as time went by, jealousy of DOS, and then ultimately Windows, definitely grew as more and more amazing games were released for Microsoft's operating system. Even Linus Torvalds himself dual-booted Linux and DOS to play Prince of Persia. Gaming is no longer an optional aspect of an operating system -- it is now a necessity. Luckily, Linux has been making huge strides in this regard, particularly thanks to Steam. Today, SparkyLinux 3.4 "Game Over" becomes available and it is very intriguing -- a Linux-based desktop operating system with a focus on gaming. As you can see, gaming is definitely the focus of the distro. While you can manually add all of these things to pretty much any distro of your choice, it is appreciated to have everything collected for the user. This distro would serve particularly well in a living room for playing games or consuming media. This would be the dream Linux distribution for a child's PC. Don't be confused though, this distro is not just play -- it is a full-fledged operating system that can serve for office work web browsing or anything else you want to do. It even has the very modern 3.14 kernel. Plus, it utilizes the lightweight LXDE environment to minimize system requirements. Want to give it a try? Download it here and tell me what you think in the comments.